Ethiopian Airlines is poised to take legal action against two US media organisations for publishing what they called baseless and factually incorrect. In a briefing, Ethiopian Group CEO Tewolde GebreMariam confirmed: "we are ready to take all the necessary legal measures on those media institutions." following two different reports that appeared in The Washington Post and New York Times. The airline said the Washington Post article on 21st March, was baseless and factually incorrect, it also said that information produced in the report was without any evidence, collected from unknown and unreliable sources and meant to divert attention from the global grounding of the Boeing 737 MAX aeroplanes. 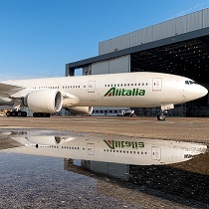 The airline went on to say it operated with the highest possible standards regarding quality and safety, it was certified by all National, Regional and International regulators like the Ethiopian Civil Aviation Authority, the FAA, EASA, IOSA and ICAO and other National regulatory authorities. The airline has seven full flight simulators (Q-400, B-737NG, B-737 MAX, B-767, B-787, B-777 and A-350) to train its pilots and other airlines pilots. It has one of the largest and most modern Aviation Academy with training devices and technologies among the very few in the world. The Airline has invested more than half a Billion dollars in infrastructure only in the last 5 years which is not common in a typical airline. 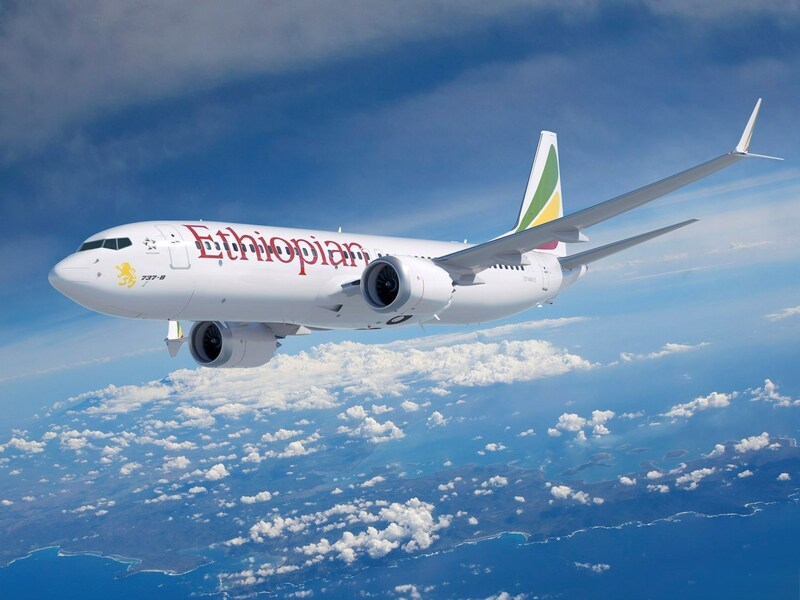 Ethiopian Airlines also refute the New York Times report entitled, “Ethiopian Airlines Had a Max 8 Simulator, but Pilot on Doomed Flight Didn’t Receive Training”. The airline countered saying it was one of the safest and most dependable airlines in the world. 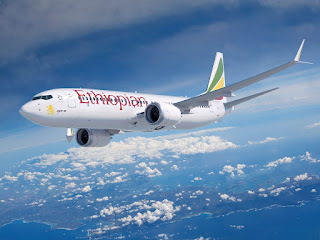 It also confirmed that Ethiopian pilots have completed the Boeing recommended and FAA approved differences training from the 737 NG aircraft to the 737 MAX aircraft before the phase in of the 737-800 MAX fleet to its operations and before they start flying the B-737-800 MAX. The pilots had also been made aware of, and well briefed on the Emergency Airworthiness Directive issued by the FAA following the Lion Air accident. The content of the airworthiness directive has also been well incorporated in all pilot training manuals, operational procedures and working manuals. The airline also stated that the Boeing 737 MAX full flight simulators [globally] is not designed to simulate the Maneuvering Characteristics Augmentation System (MCAS) problems. There is some industry speculation that the stories were given to The Washington Post and The New York Times, along with a number of other media organisations, in the US, Europe and Africa by members of the Boeing media team or persons working on their behalf. It's reported that the US plane-makers spin machine is in full flight and appears to be spreading false and malicious smear stories regarding Ethiopian Airlines. First came the false assertions that the African carrier had a poor safety record, yet it included hijackings as examples of poor safety by the airline. When those attempts failed to get global traction, then came smears regarding the Ethiopian investigators, how small the department is, its tiny budget and so on. Those were not significant enough to detract from the 737 Max groundings, so the pressure was stepped up. The Boeing team in Ethiopia complained to the media that representatives from the carrier were assisting with the investigation - saying it was most unusual and should not be allowed, yet of course, they still wanted to be involved themselves. Local sources suggest that Boeing was strongly against the data recorders going to Europe for detailed analysis, preferring them to be transported to the US. Ethiopian Airlines are said to have preferred the French to analyse the recorder, but they didn't have the latest software to do so, therefore it went to a German lab. There will be more mud slinging before the results of the investigations is known and that follows a tried and tested procedure employed in situations like this, especially when multi-billions of dollars with of business is at stake, as well as something that is hard to buy - a solid and sound reputation.